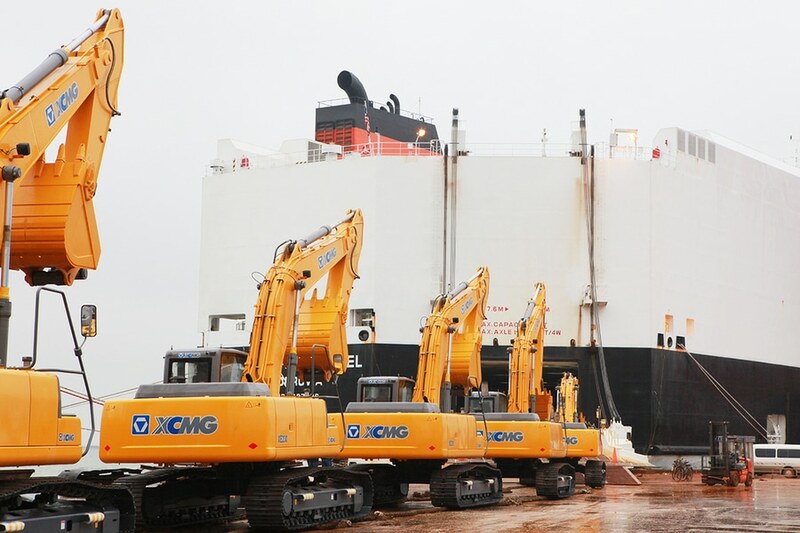 The first cargo ship of the fifth batch of engineering machinery equipment of XCMG group V58 has arrived at the port of cabello, venezuela's largest port, and the total number of XCMG products arriving in venezuela is 475. 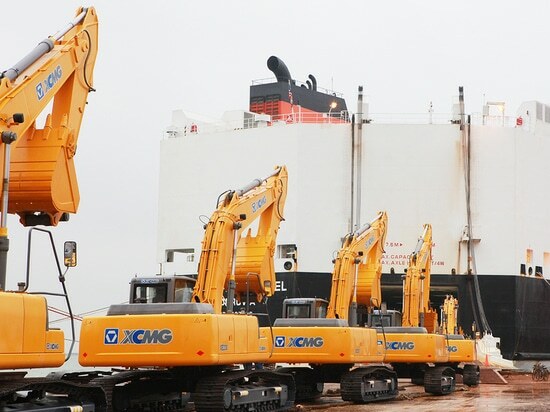 As xugong products the most solid logistics, XCMG after-sales service team already waiting at the dock, with two days and three nights to, once again proved that the XCMG "entire process, all-weather, all-round, full" service commitment. 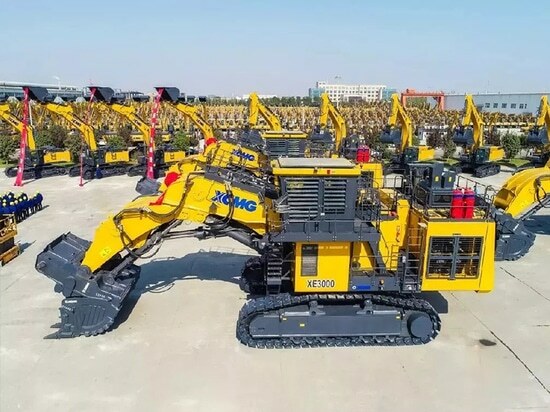 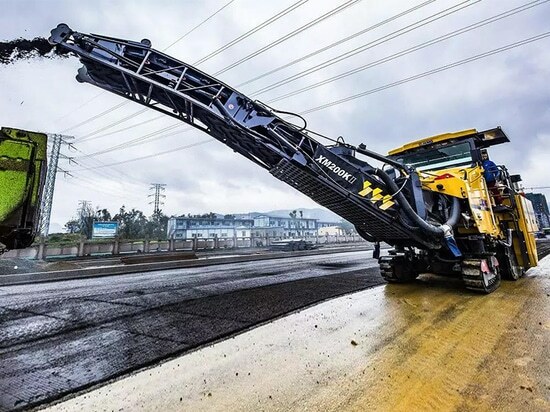 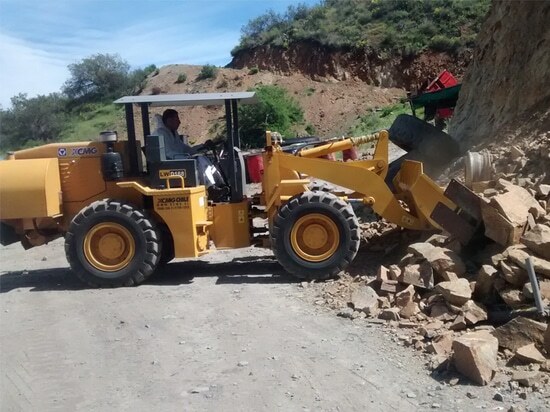 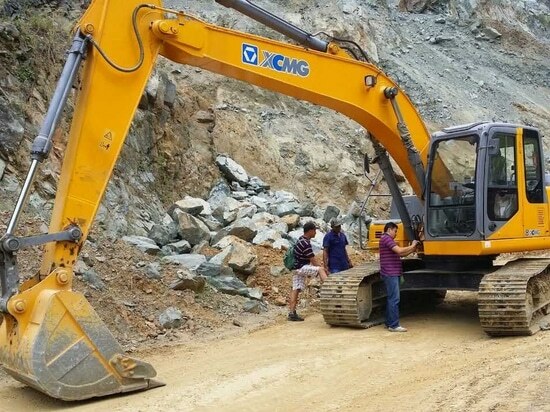 XCMG products will be tested in a reliable quality to the extreme heat of the Pacific Ocean and the rain and rain.